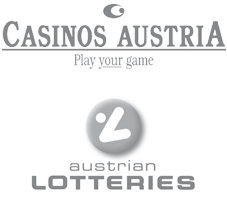 For more than 40 years, the Casinos Austria / Austrian Lotteries group of companies has been developing and operating modern systems for games and betting. Many successful international projects demonstrate the group‘s experience in the field of developing and operating highly complex and fail-safe game systems. 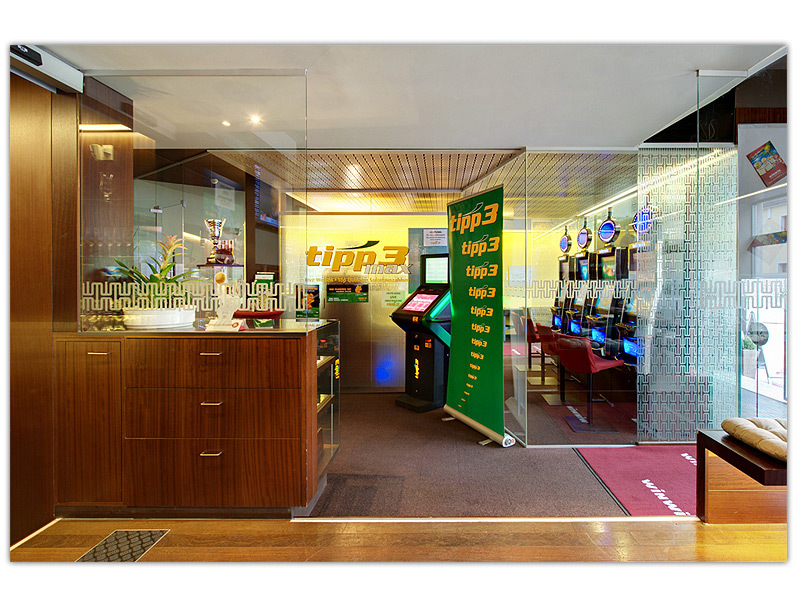 BGS is the solution provider for sports betting within the Casinos Austria / Austrian Lotteries group of companies. 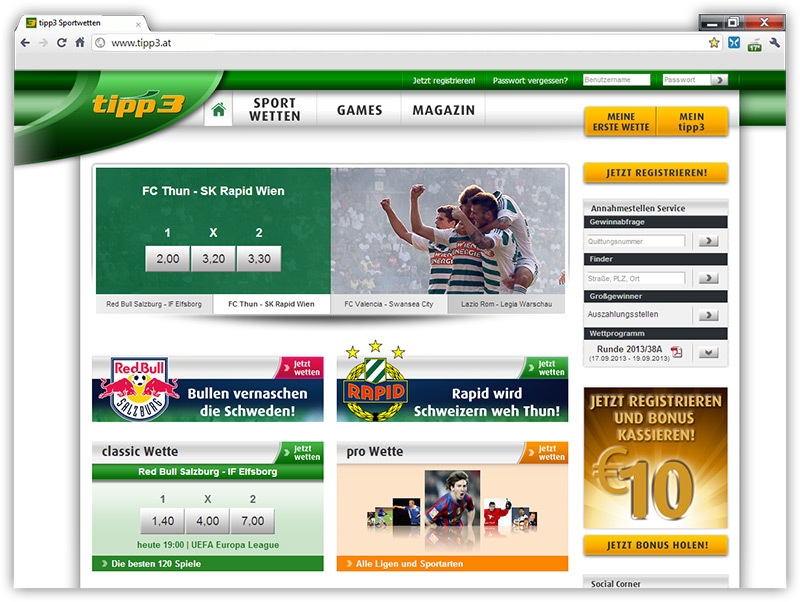 Based in Vienna, the company has been involved with running all types of betting since 2001. The BGS team can fall back on decades of experience in the field of sports betting. In cooperation with the experts from Austrian Lotteries, BGS has used its unique specialist knowledge to develop the multi-client OSCAR software. 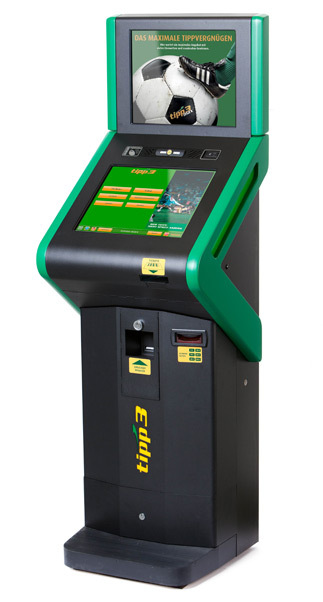 Its flexibility means that this software is amongst the best on the market. With OSCAR, BGS offers personal, high-quality and fairly priced services, which can be tailored to the specific requirements of each individual customer. The success lies not in the production of identical units, but in the creation of unique products. BGS stands for know-how at the highest level. 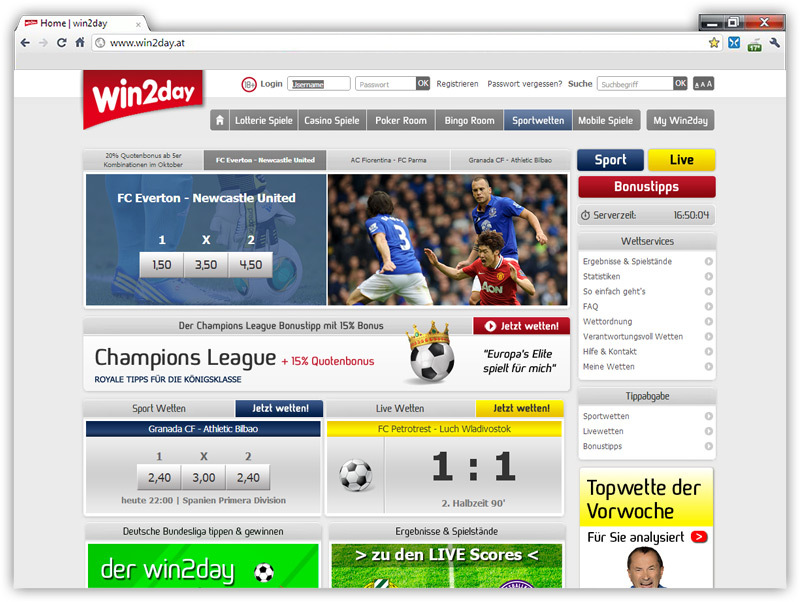 As a consultant, BGS provides valuable information for organising and running an efficient betting operation. 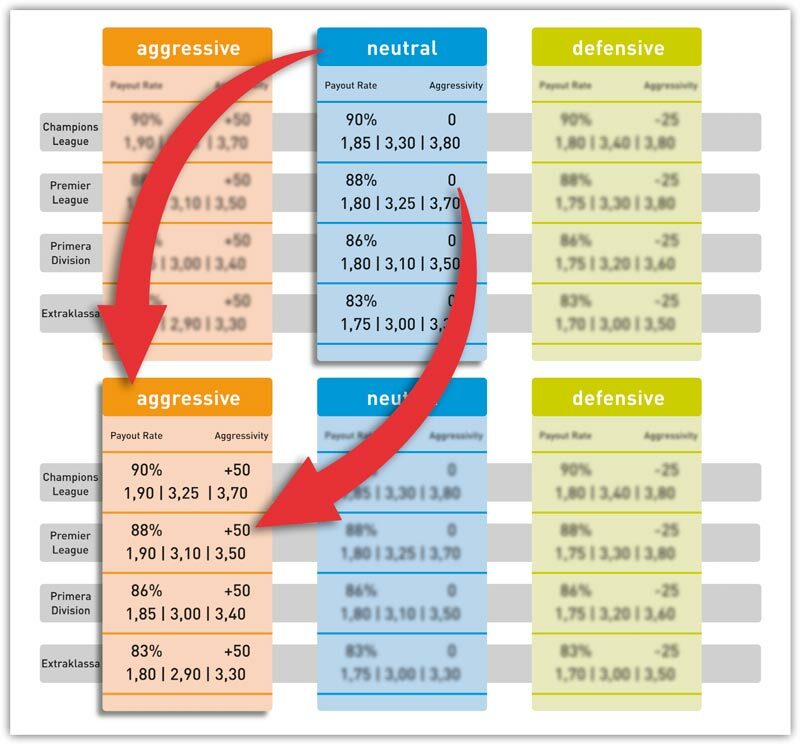 In its daily business, BGS stands for flexible and comprehensive odds structures, proven risk management and the best possible support, as well as clear and understandable processes. BGS is a forward-looking and reliable partner, which optimally fulfils the ever-growing requirements in the betting market – a guarantee of successful business models. 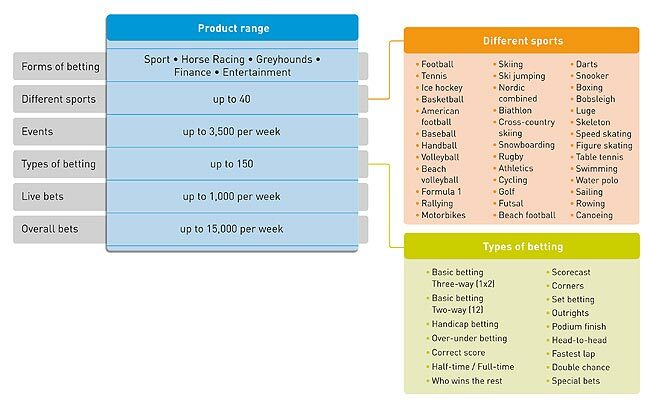 BGS supports betting providers in selling products through different channels. 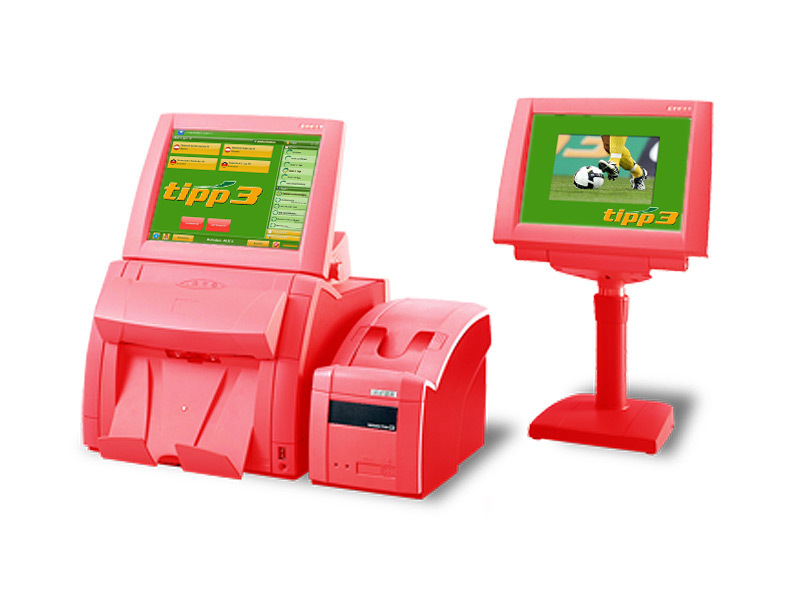 Here, tailor-made solutions are developed to match each customer‘s requirements. 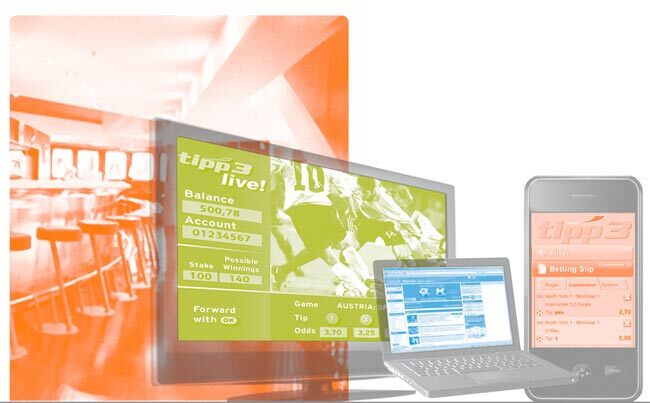 BGS thus offers a sports betting product that can be provided easily and at any time via all sales channels. The customer chooses the path – BGS makes success possible. The attractiveness of a sales channel is significantly increased by customer-orientated adaptation of the odds strategy. 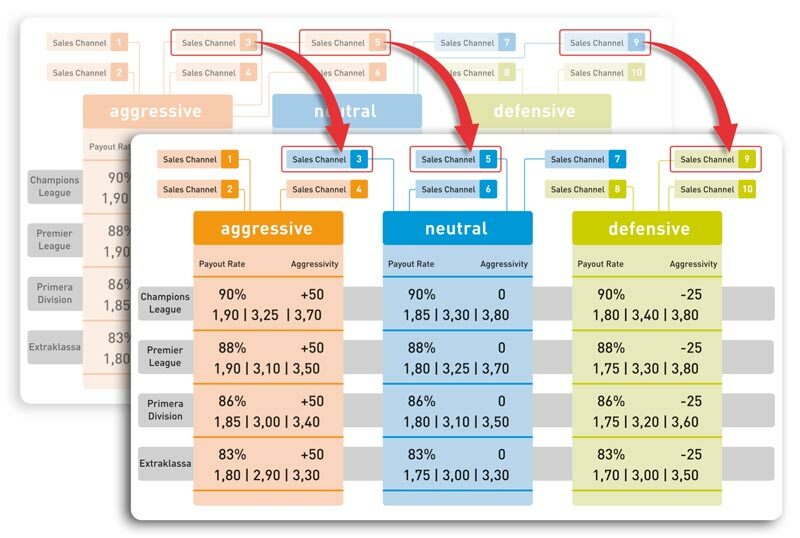 OSCAR makes three different odds strategies flexibly available to each individual sales channel. In the field of consulting, BGS offers its many years of expertise across different subject areas and provides support for project management as well as advice on marketing and sales. 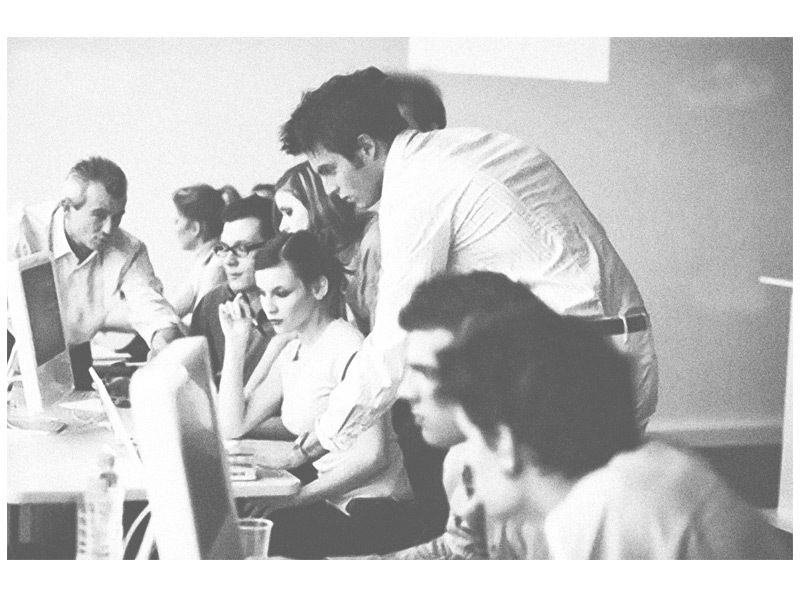 The shared product design ranges from market analysis through to product strategy. 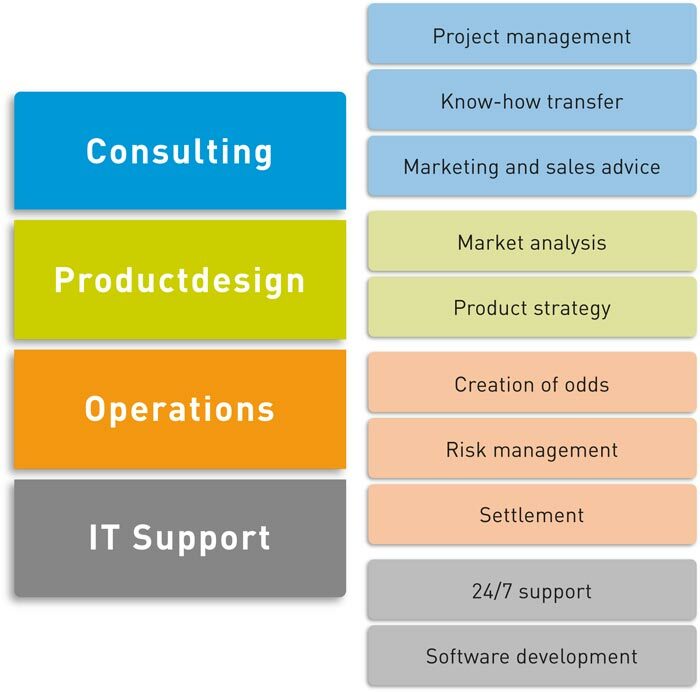 The complete operational process includes the creation of odds, risk management and settlement.. 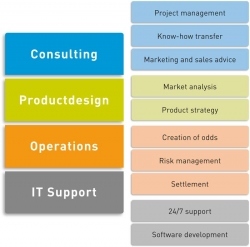 IT services offered include 24/7 support as well as continuing development of software. 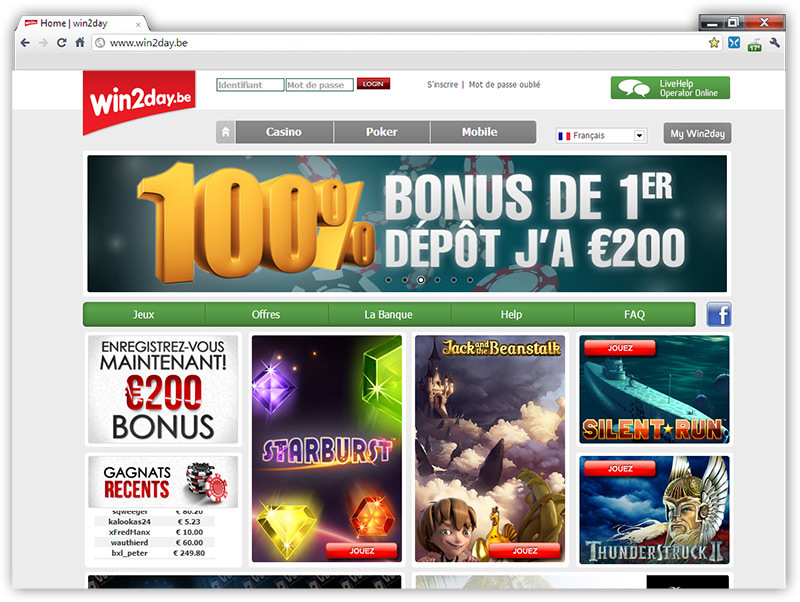 BGS is thus a full service provider in the field of sports betting.